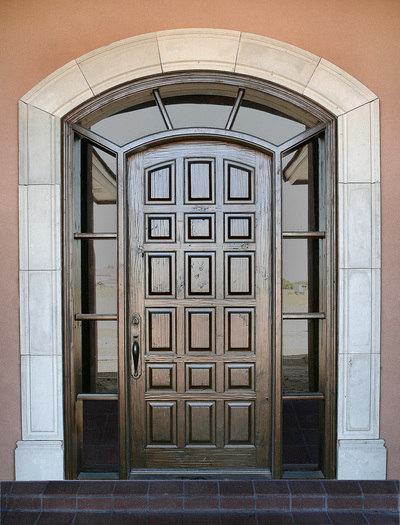 Doors in El Paso - Custom Doors | Artistic Entryways & Millwork Co., Inc.
We want to do more than just make you a door. 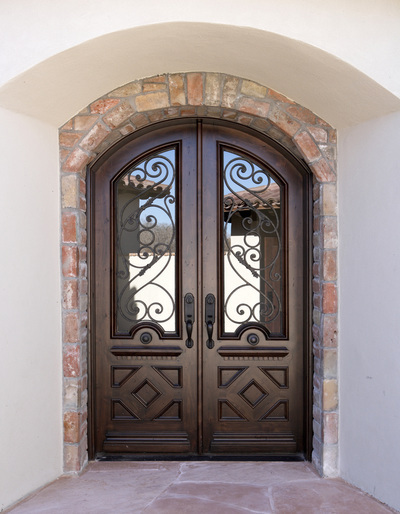 We believe in providing top-notch, unique craftsmanship to accent the beauty and architecture of your home. With the best materials, hardware, and craftsmen, we strive to provide superior service and products. ​Elegant design and fine workmanship join together to offer the ultimate in beauty and quality. 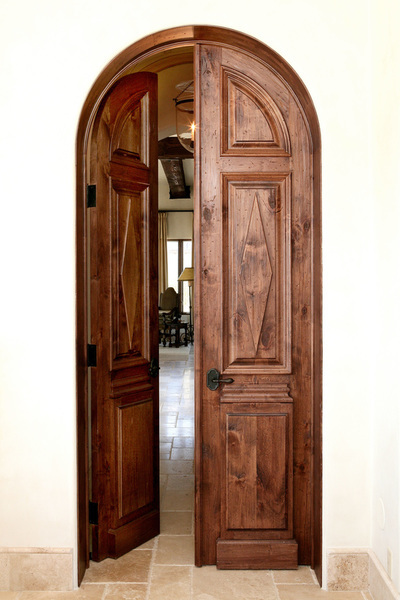 The result is an Artistic Entryway appropriately created to compliment the fine custom architecture and decor of your home to enjoy for a lifetime. If you are attempting to add a touch of style to your home, improving the entryway is a great way to go. The first thing you want to do is look at the front of your home and decide on a style and material. Once you narrow down this starting point, it will be much easier to make the right decision. Whether you like the elegant ornate look or modern sleek lines, choosing one will make things a lot easier. 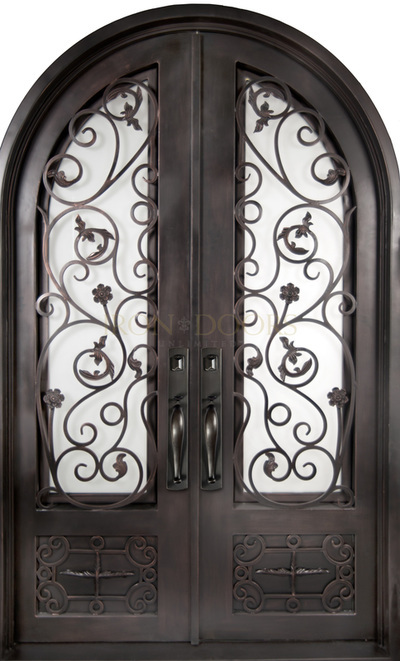 From there, decide on whether you want solid wood, wood with wrought iron, or an iron door. At that point, you can look at the appropriate gallery for something that matches your home. When you come to us we take the time to listen to your needs. 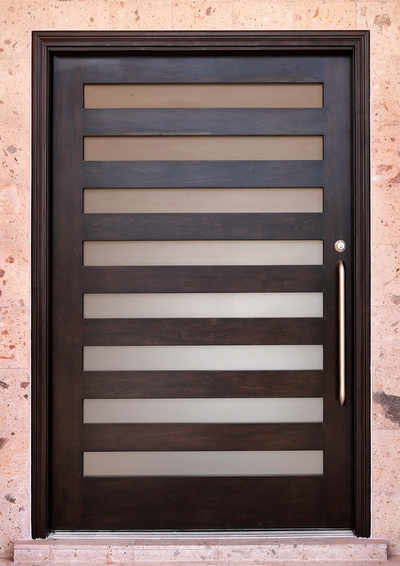 Whether you have something in mind or need recommendations, we work with you to design the best door. 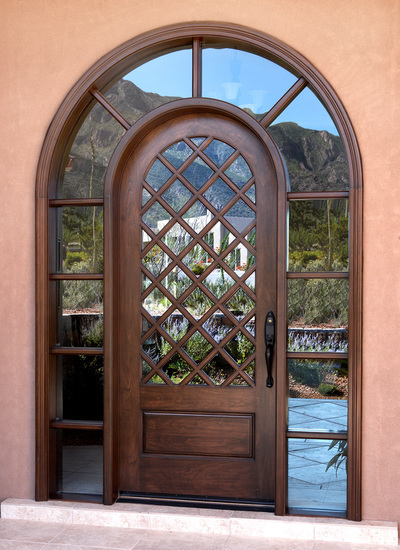 We take your specifications and create a photo rendering of what your home will look like with the new door. 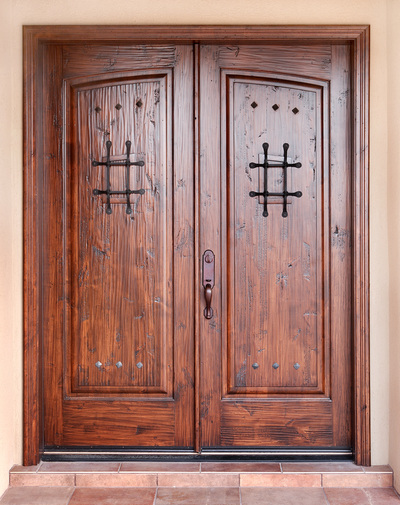 From there we will create, sand, finish, and perfect your entryway. There is no shortage of variety with the designs that we offer. On top of what we carry in your showroom, we can create custom designs as well. Every door can be customized with the right entryway, finish, hardware, and paint to create exactly what you are looking for. From gathering precise specifications to sanding down to 150 grit, our craftsmen pay attention to the fine details. We take great pride in providing quality, lasting work. Our biggest concerns include providing quality work, fine materials, and delivering it all with excellent customer service. ​Be sure to take a look at the different styles and products we offer. We hope you can make it to our showroom in Sunland Park to see the fine quality we provide for yourself. If you have any questions or would like to receive a free estimate, contact us today.